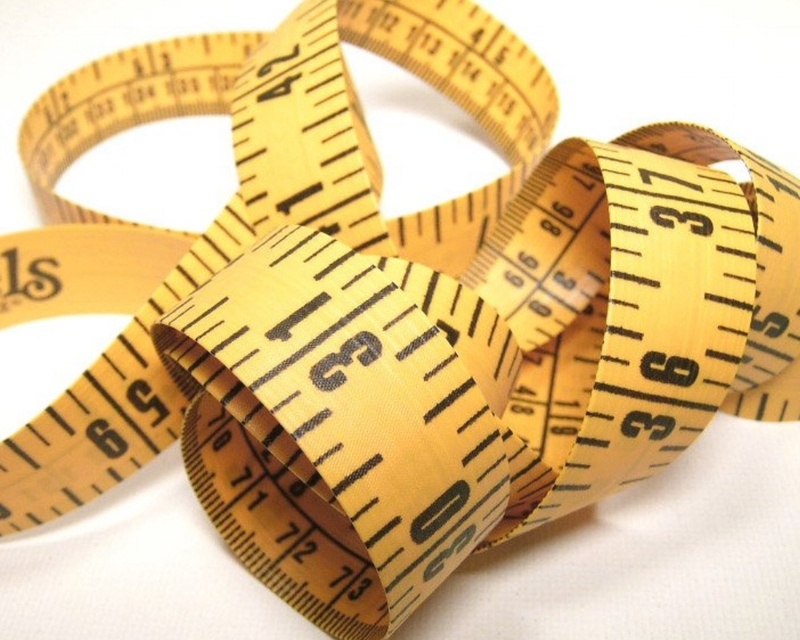 How are you measuring the effectiveness of your marketing efforts? Most companies tend to default to sales numbers. However, that type of measurement alone gives you very little data about what is driving those sales, how and where you can find more of them, and which type of customer is the most profitable. Modern marketing not only allows you to have better information, it demands that you have specific measurable objectives. The digital metrics are pretty easy: page visits, click-thrus, bounce rate, etc. But knowing what your conversion metrics are is paramount to marketing today. You can decide what the actual conversion is (fill out a form, request for more info, actual purchase, and so on), but you should be measuring it. Other forms of measurable objectives require some sort of baseline data. That can be from a survey, industry data, index reports, or anything else that is repeated at specified intervals. The important thing is that you have objectives that are quantifiable. Don’t hesitate to know how your marketing is performing. That’s the only way it can improve.